Sometimes the simplest thing can throw you off track in a hunt through the records. There are stories of people supplying false details to censuses, while others appear with their maiden names after they're married. We were searching the 1939 Register for George Orwell, who should have been living in Britain at the time. After a few fruitless searches we suddenly realised that we were missing one basic fact: George Orwell was a pen name. Eric Arthur Blair was born in Motihari, a British colony in Bengal, in 1903. His father worked in the opium industry, overseeing the transport of goods into Asia. For several years after finishing school Eric worked for the Imperial Police Force in Burma, before returning to England and starting to work as a freelance writer. He spent the next few years living in poverty, spending his time working any odd job he could find, in hotels, restaurants and bookshops. During this time he lived on Portobello Road in London and in the Latin Quarter of Paris. In 1931 New Adelphi magazine published Eric's essay "The Spike", an account of a night spent in a London workhouse, and Eric soon became a regular contributor. The editor, Richard Rees, recalled that Eric had been unwilling to see his name in print. Rees said that it gave Eric "an unpleasant feeling to see his real name in print because 'how can you be sure your enemy won't cut it out and work some kind of black magic on it?' Whimsy, of course; but even Orwell's genuine streak of old-fashioned conventionality sometimes bordered on whimsy and you could not always be quite certain if he was serious or not". In 1932, Eric wrote a letter to his agent, Leonard Moore, before the publication of Down and Out in Paris and London, an account of his life in poverty. Eric hadn't wanted his family to be ashamed of his "tramping", as he called it. I rather favour George Orwell." 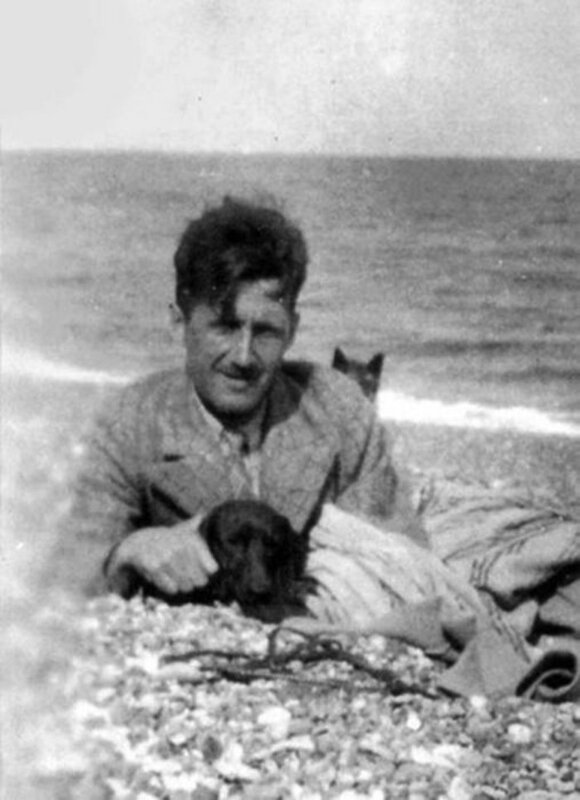 The name "Orwell" came from the river in Suffolk, where his family had settled around the time Eric left for Burma. His sister, Avril, ran a tea shop there, and Eric enjoyed going on long walks along the River Orwell. "George" is thought to have been after King George V, who was on the throne at the time. In the 1939 Register Eric is living at The Stores, Hitchin, while his first wife, Eileen, is listed along with her mother and sister-in-law at an address in Greenwich. Eileen often stayed there during the week while working for the Censorship Department of the Ministry of War. Eileen died during routine surgery in 1945. 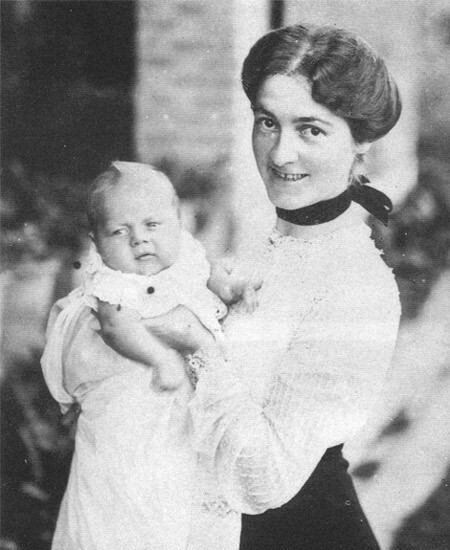 Eric's second wife, Sonia, who he married just three months before he died of tuberculosis, controversially took his better known surname. Her record in the 1939 Register was updated some time later to read: Sonia Brownell-Orwell.